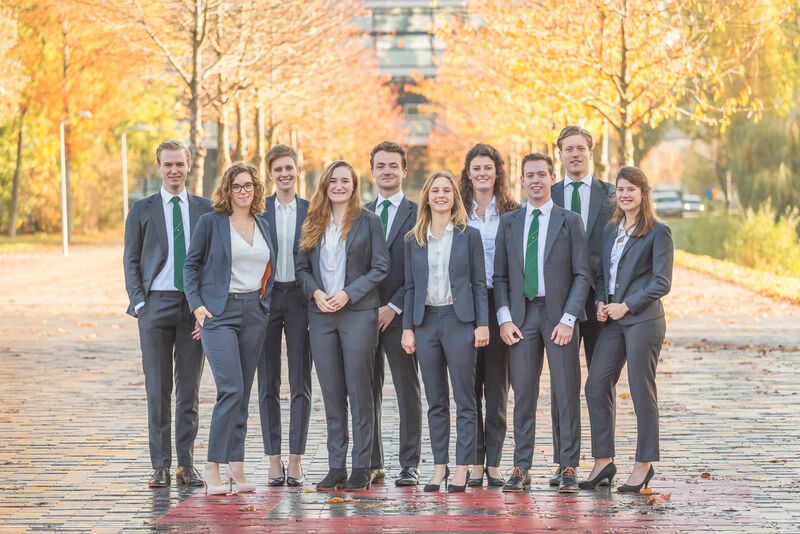 The Student Council of the TU Delft is is the legal partner of the Executive Board and represents the interests of students. In the academic year 2018-2019, the Student Council consists of two parties: Lijst Bèta and ORAS. Lijst Bèta has 3 seats. ORAS has 7 seats. You can contact the Student Council via e-mail on studentenraad@tudelft.nl.